Through our years of establishing marketing and business plans, analyzing operations, and helping clients reach their goals, we have established a network of several entrepreneurs, investors, and funding firms to assist our clientele financially. Sometimes (and often) it just comes down to needing funding to move a company forward. We can help. Our sources can take customers from application to review to funding approval in as little as 24 hours! 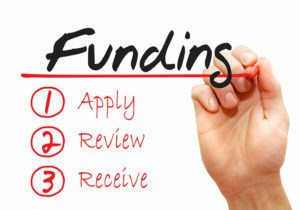 Business funding is not complicated and amounts are available right now up to $5,000,000. 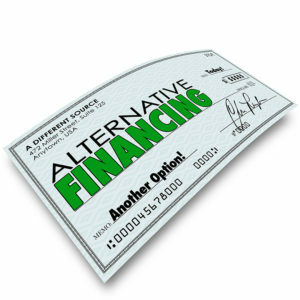 Some financing options allow for same day approval with no minimum credit score and they do not impose any limitations or restrictions on how to use or invest funds.